When Aida was a teenager one of her relatives declared that she would end up a statistic, she did, she is 1 out of the 10 to make it to the finals of NBC’s Last Comic Standing. 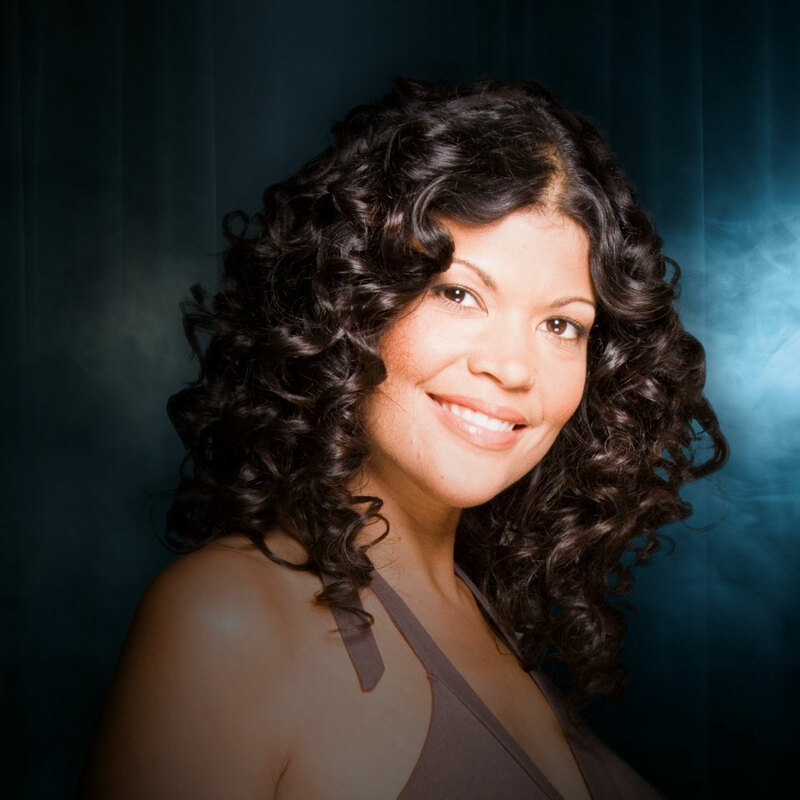 Aida Rodriguez’s “edgy, raw and in your face” style of comedy has set her apart in a world that celebrates funny over double standards. Catching the eye of some of the most recognizable names in Comedy, she is creating a lane of her own. Roseanne Barr doesn’t understand why Aida doesn’t have her own show yet and Keenan Ivory Wayans told the world that she is “like a dose of truth serum”. Aida is a regular on some of the nation’s most iconic comedy stages. She has also hosted and/or been featured on numerous television and radio broadcast programs including but not limited to, Comedy Central’s The Nightly Show, three-time host of the PBS’s Imagen Awards, Fox’s Laughs, Nickelodeon’s Mom’s Night Out, Parental Discretion, as well as NuVo’s Stand Up and Deliver seasons 1&2 and The Wedding Zinger. Aida recently was featured in Robert DeNiro’s latest film The Comedian after being handpicked by director Taylor Hackford. The film was released on February 3, 2017. She'll also appear on Showtime in February 2018 as the the first Latina female on Shaq’s All Star Comedy Jam.